Retail transaction activity proved to be at a premium over 2018, with $8.1 billion worth of assets changing hands over the year, the third highest level on record. 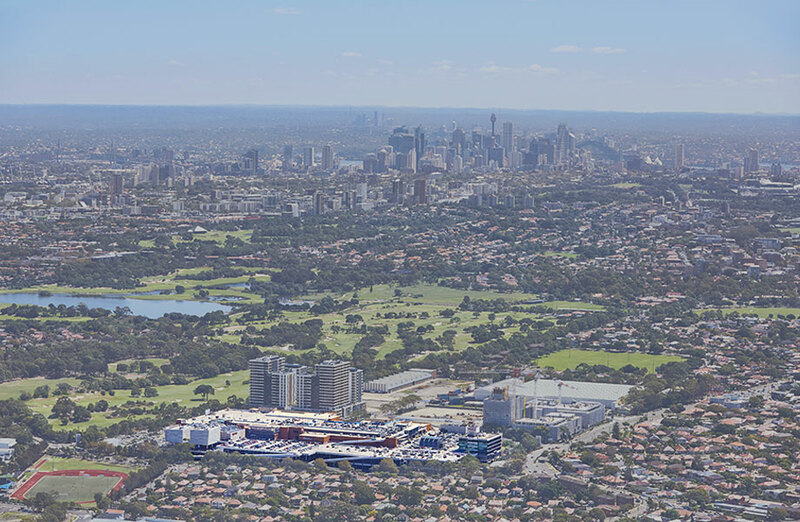 Major acquisitions around the nation included Scentre's 50 per cent purchase of Westfield Eastgardens in Sydney's south-east for $720 million and the $573 million portfolio purchase of Vicinity malls by SCA Property Group. While activity was high in value terms, the number of transactions fell, reflecting the skew towards larger transactions with 123 transactions taking place over 2018, down from the peak of 242 in 2015 and 190 in 2017. Although 2018 displayed positive signs of a spending rebound, retail landlords still face an uncertain environment with sluggish wage growth and a seismic shift in shopping habits placing mounting pressures on the industry. According to the annual Australian Shopping Centre Investment Review and Outlook 2019 by real estate investment firm JLL, investors are now becoming more cautious towards retail fundamentals. In the face of demographic changes and shifting consumer habits, the year's transaction levels highlighted that shopping centre owners and retailers had managed to adapt their strategies to promote a new retail environment with many investors targeting top-tier centres. Despite a wave of redemptions hitting the sector, unlisted funds remained key buyers in 2018 capturing 30 per cent of major deals north of $100 million with offshore buyers, although less active last year, sealing 25 per cent of deals. The review highlighted that over 2018 A-REITs were narrowing their strategies to focus on smaller, more refined portfolios. The type of shopping centres sold in 2018 was relatively evenly split between the major shopping centre formats – sub-regional (25 per cent), neighbourhood (23 per cent) and regional (21 per cent). Investment in sub-regional centres increased over 2018, with transactions almost doubling from $1.1 billion in 2017 to $2 billion in 2018. 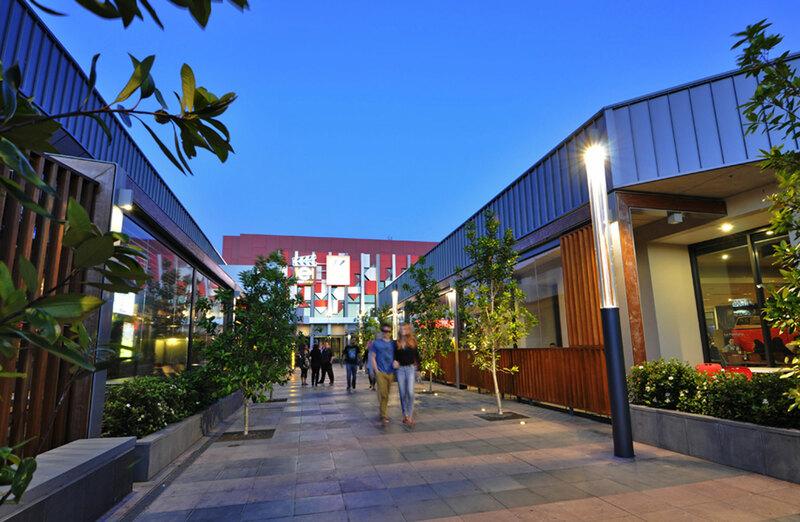 The benchmark yield for core retail assets, primarily regional shopping centres, remained unchanged in 2018 at approximately 4.00 per cent -4.25 per cent. The report foreshadowed 2019, highlighting that buyers, particularly listed property trusts, will have more selective criteria which will be reflected in pricing. “The market has reached an inflection point where some assets are now selling for below book value,” JLL head of retail valuations and advisory John Burdekin said. In an ominous sign, last week the nation's second largest mall landlord Vicinity Centres devalued its $15.8 billion portfolio by 0.2 per cent (a decline of $37 million) in the face of a challenging retail environment. Pacific Epping in Melbourne was purchased by QIC Global Real Estate for $364 million in February. While JLL believes major unlisted funds will continue to acquire throughout 2019, the pace of purchases is predicted to slow due to the more selective habits of buyers. “Assets will be transferred between owners with different risk profiles and return requirements as groups with large portfolios reset and rationalise their asset base,” Rooney said. Mr Rooney noted a change in the retail industry, driving greater liquidity in the investment market and creating the need to more proactively managed assets and portfolios. Arkadia Capital Group acquired Homemaker The Valley in Brisbane for $170 million. “Overall, we expect that retail turnover growth will be slightly below trend in 2019, JLL head of research Andrew Ballantyne said. The report also noted that offshore investors were likely to remain attracted to Australian retail given a range of factors including the depreciation in the Australian dollar, presenting renewed opportunities for global capital sources. 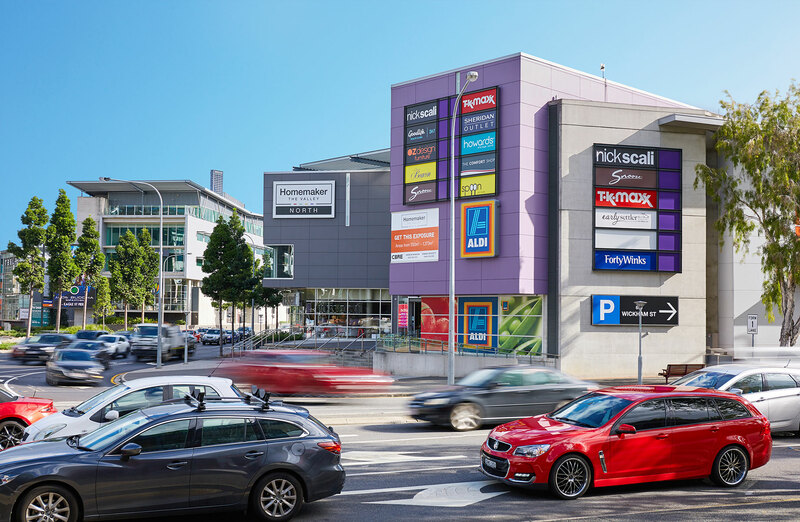 The report also pointed to upcoming developments warning shopping centre owners to potentially review the scale of new projects in the pipeline given the subdued performance of international retailers, shifting the focus towards "driving productivity through refurbishments" than through extensions. “We expect spend per square metre to rise in future as project schemes are revised or new projects are announced,” the report said.